Arthur, 22, fled Chechnya, where homosexuals are still being persecuted. For his family, it was a “shame”: struck by his parents, his father even threatened to kill him. He tells his ordeal to Hugo Clément and recounts the ill-treatment suffered by his imprisoned friends in Chechnya: physical violence, sexual abuse, deprivation … “Sometimes, you are sent back to your family to kill you,” he explains. there. Today, Arthur works with Urgence Homophobie and wants to “erase his Chechen life”.. 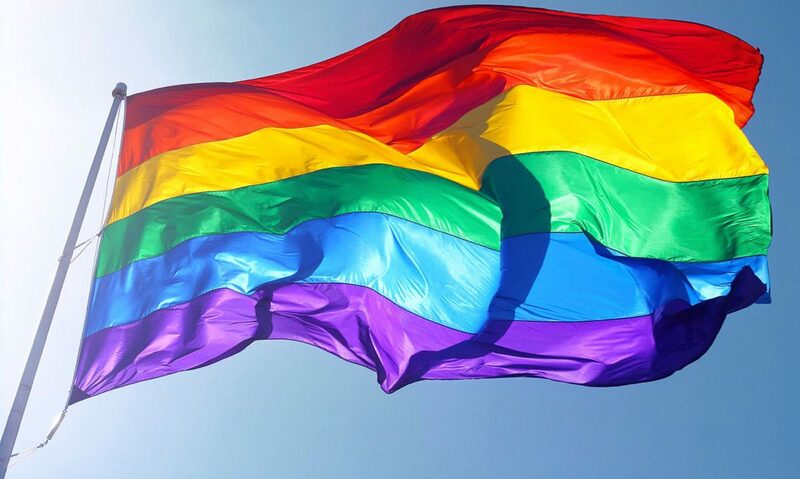 Previous PostPrevious LGBTI people face torture and death in Chechnya – here’s how you can help them. Next PostNext On January 12, in Sofia, in Gallery 2.0, we presented the film WAITING FOR COLOR to the director and choreographer Kosta Karakashian.